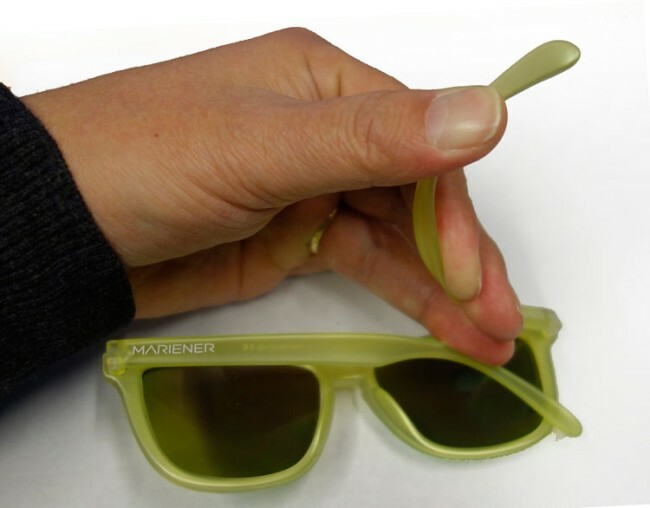 The Mariener Melange combines the classic Wayfarer look with high tech lenses. This particular model boosts a black frame & legs manufactured from our all new Memory Thermoplastic material, combined with our reflective lenses with UV400 protection. - Very high value for money!